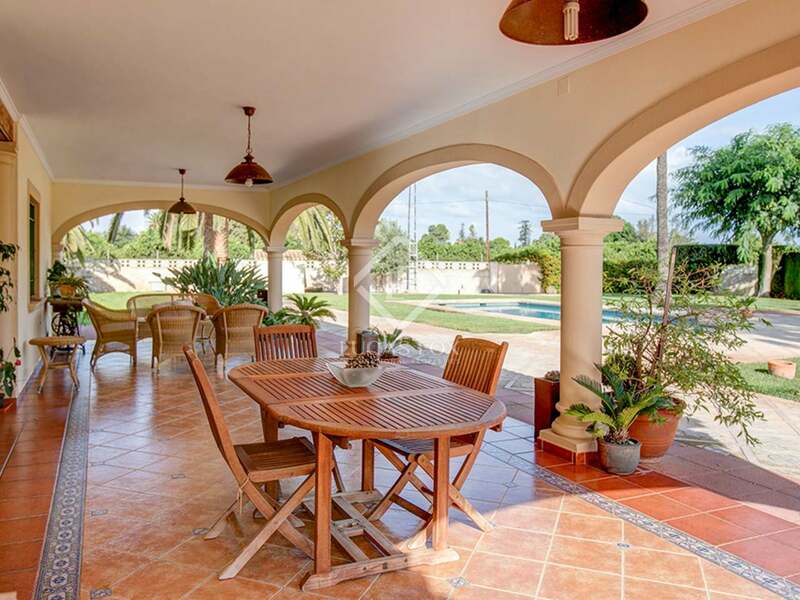 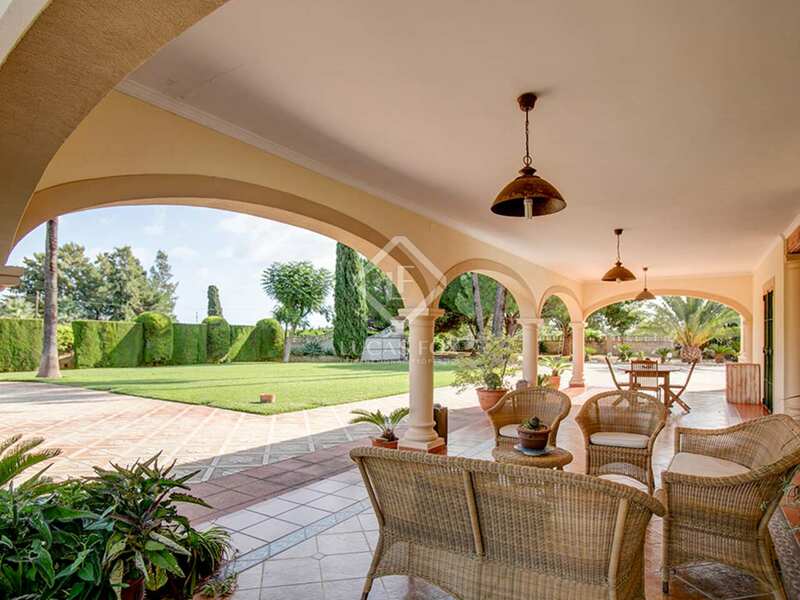 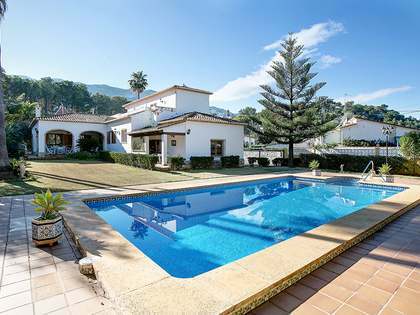 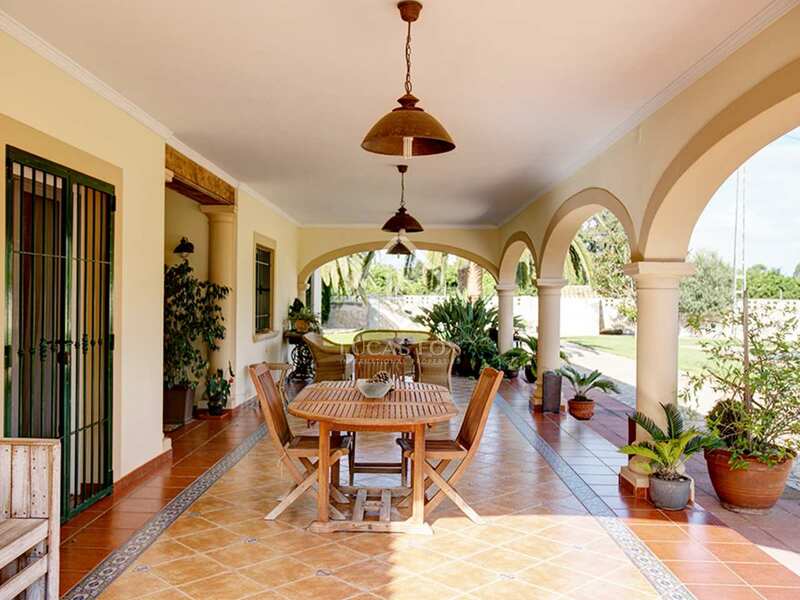 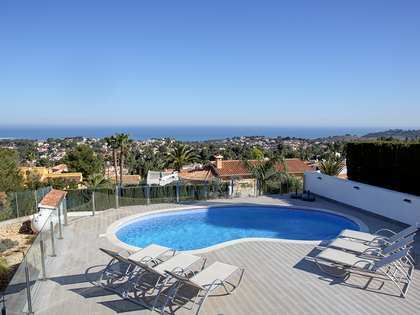 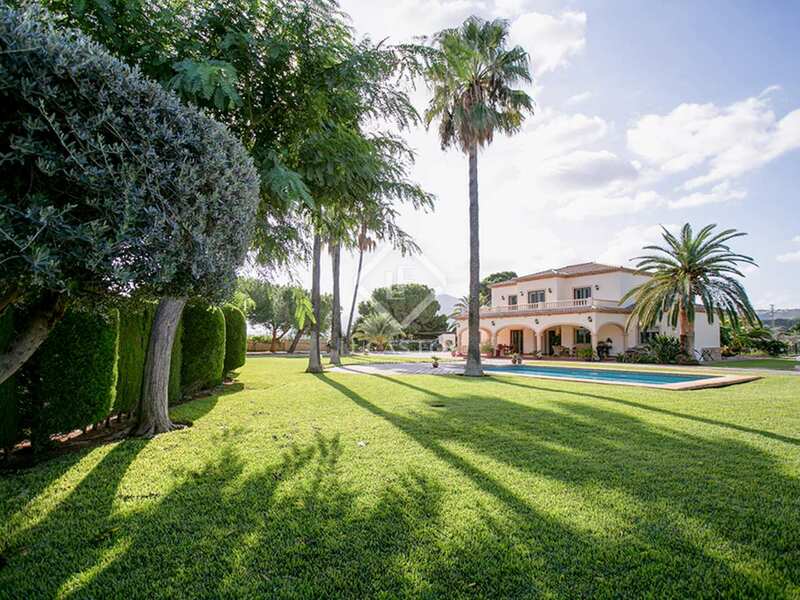 Beautiful villa situated on a 5,900 m² plot with a garden and pool for sale close to the sea in Dénia. 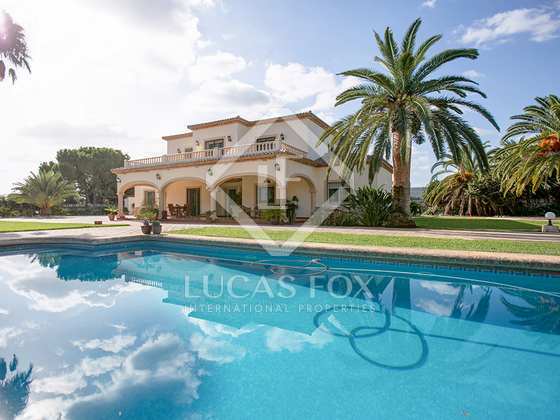 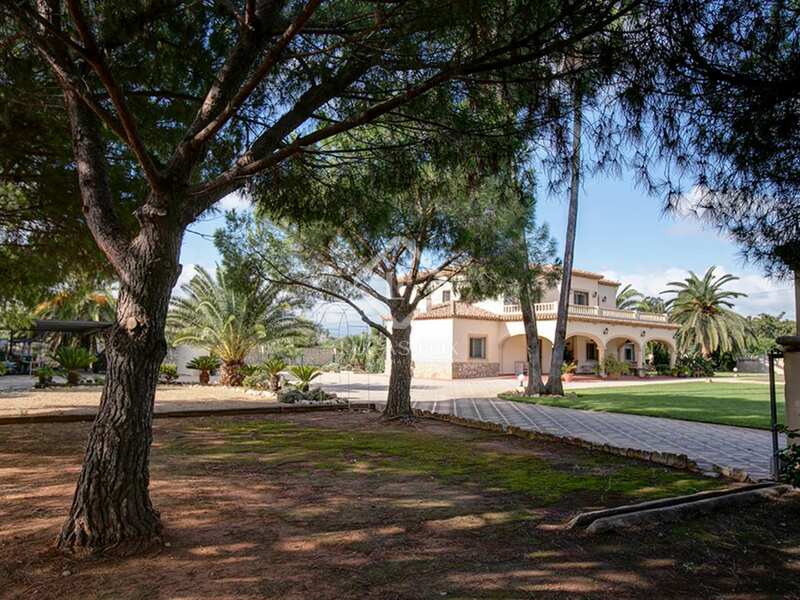 This charming, rustic style villa is located on a large plot of 6,000 m² in an ideal setting close to the sea and all amenities in Dénia. 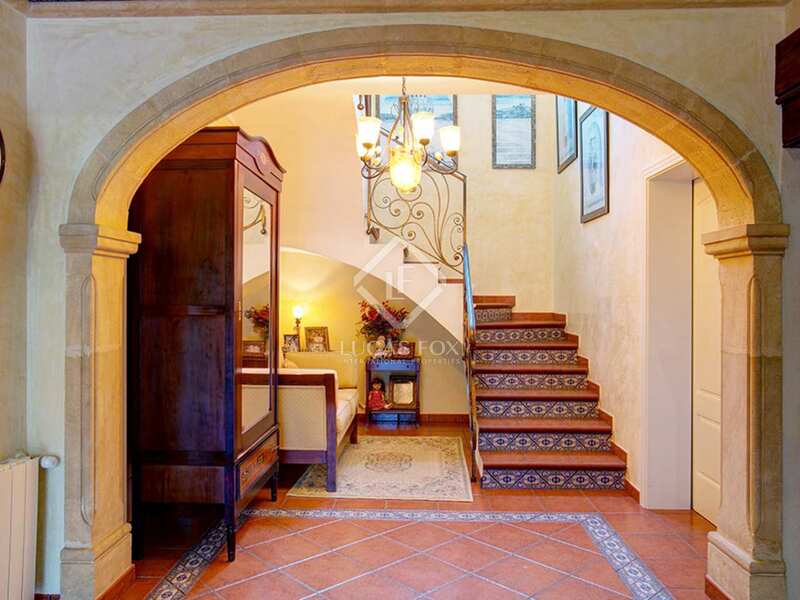 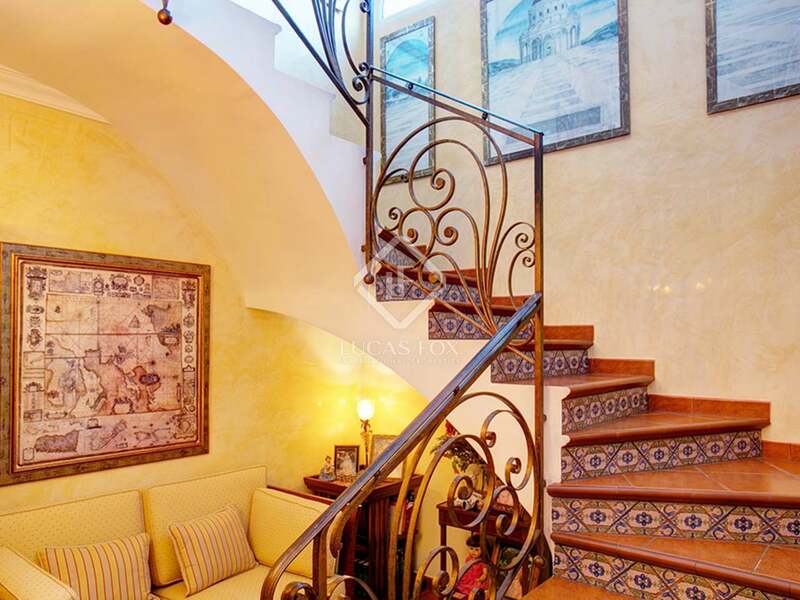 The house is built on 2 floors with very spacious rooms, a porch, a solarium overlooking the castle, a swimming pool and a large garden area of 5,900 m². 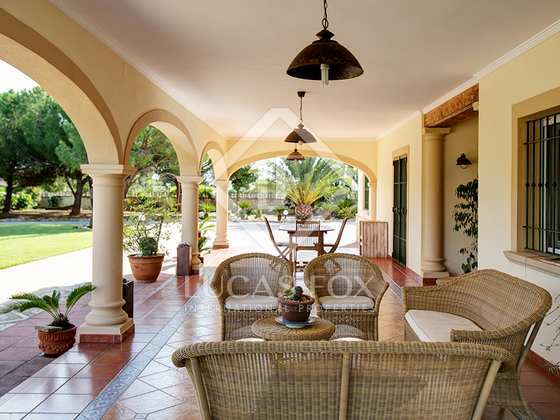 The exteriors also offer a water well for irrigation, a parking space for 3 cars, a pergola and a laundry room. 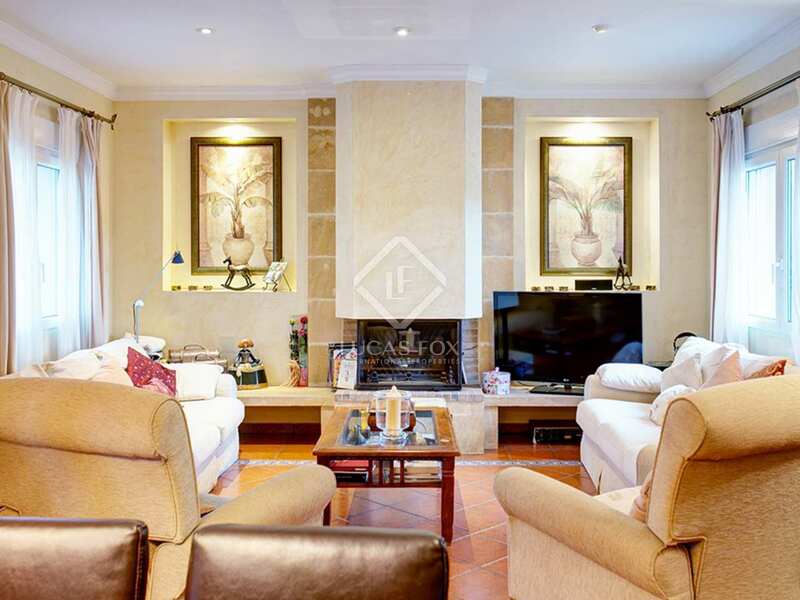 The main floor has 2 bedrooms, a bathroom, a kitchen and a large living area with 2 different rooms with a fireplace, as well as access to the porch of 50 m² and the garden. 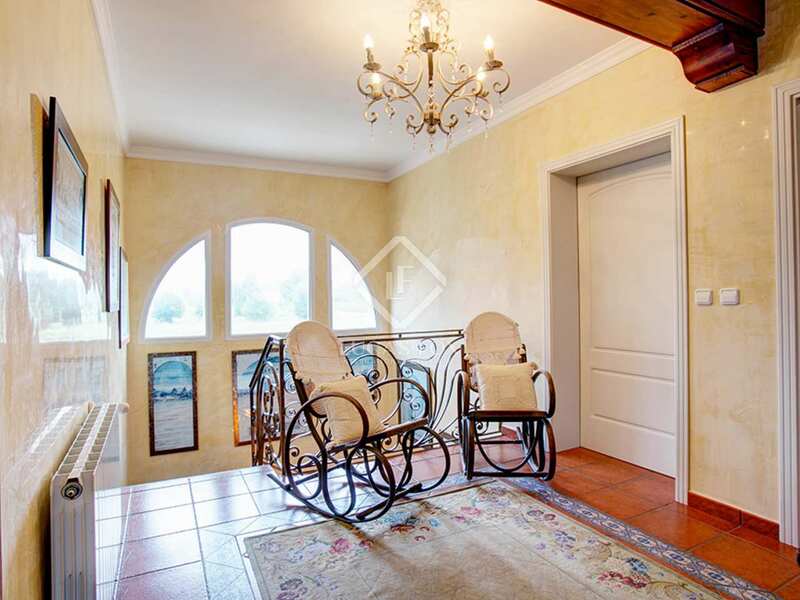 The upper floor has 4 double bedrooms, 1 with a private bathroom, another bathroom with a shower and a large 50 m² solarium with panoramic views of the castle. 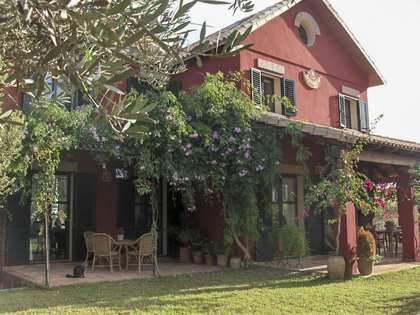 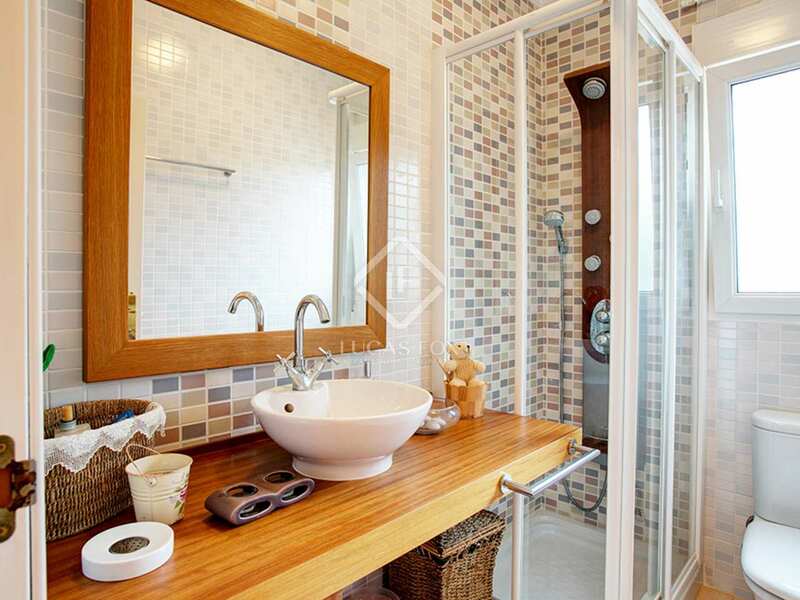 The house comes with double glazing with mosquito nets, central heating, tiled floors and Wi-Fi. 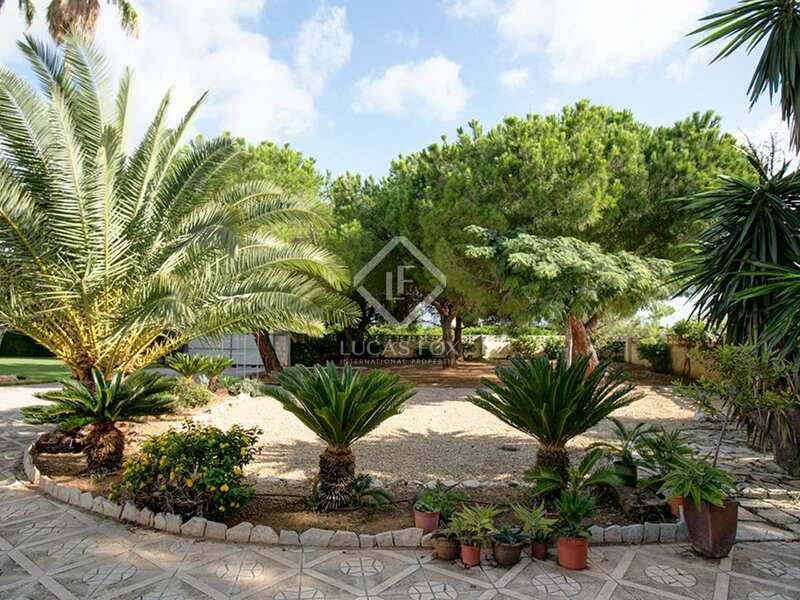 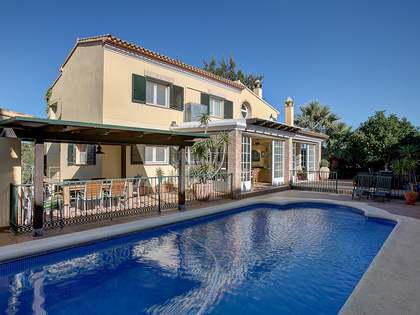 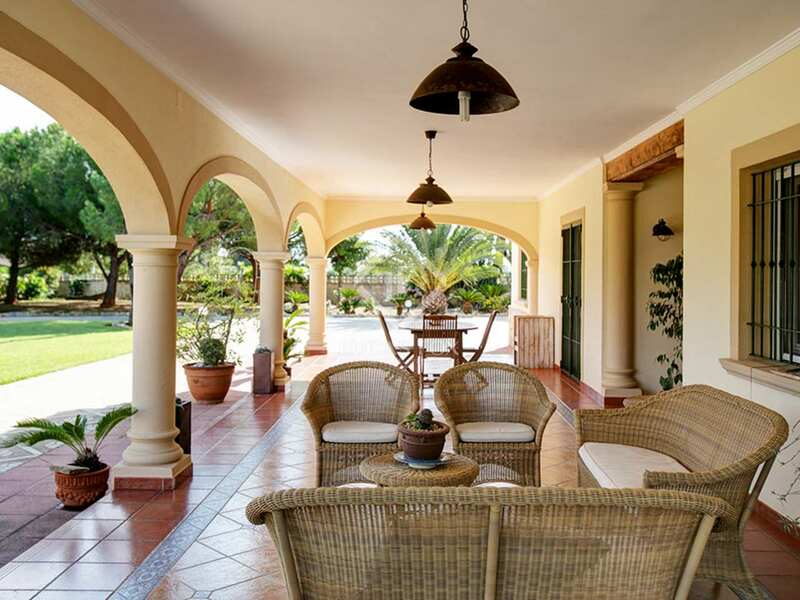 Ideal for families and investors because of its surroundings, its large size and its proximity to the sea and services. 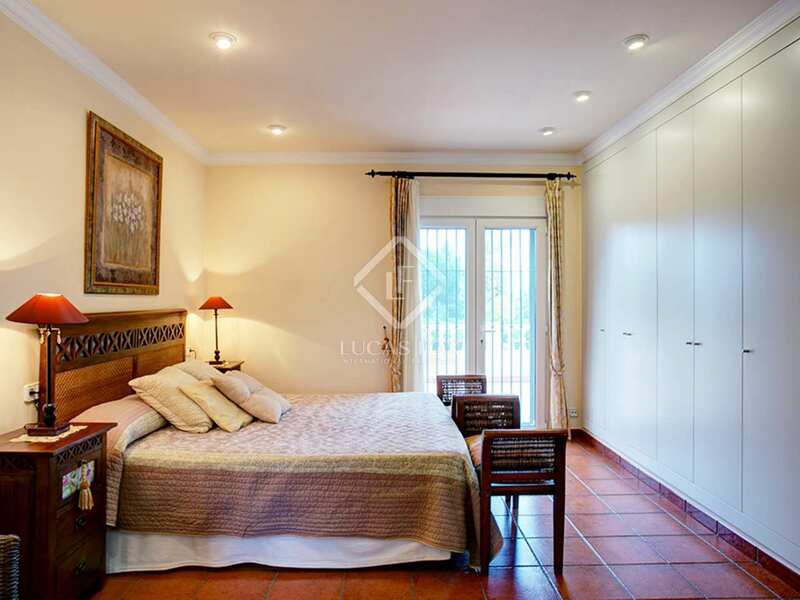 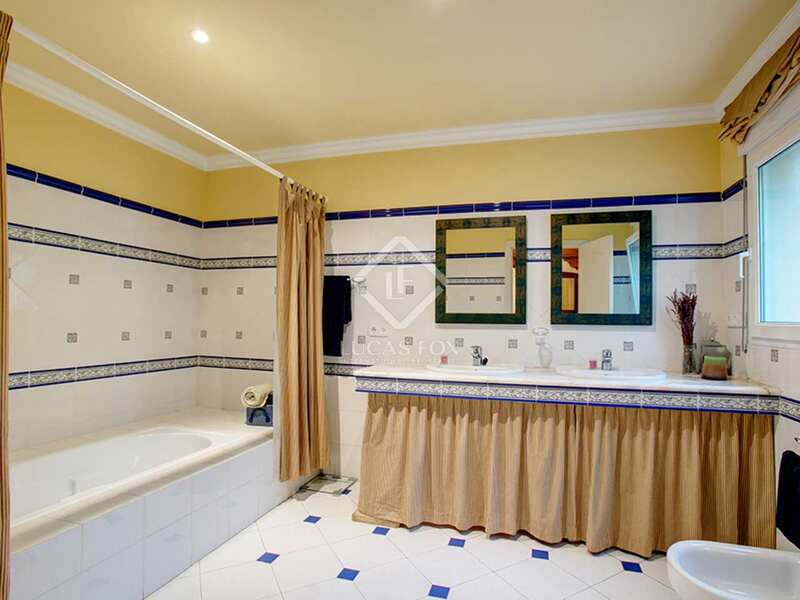 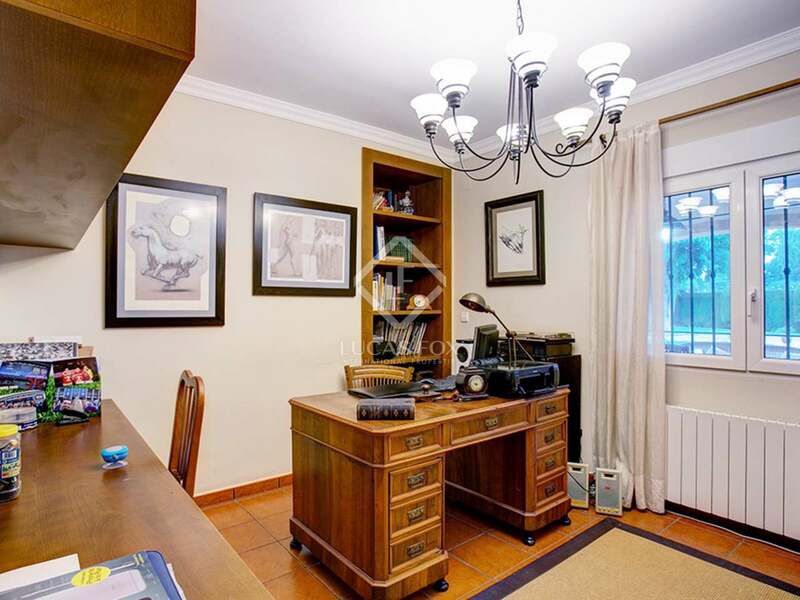 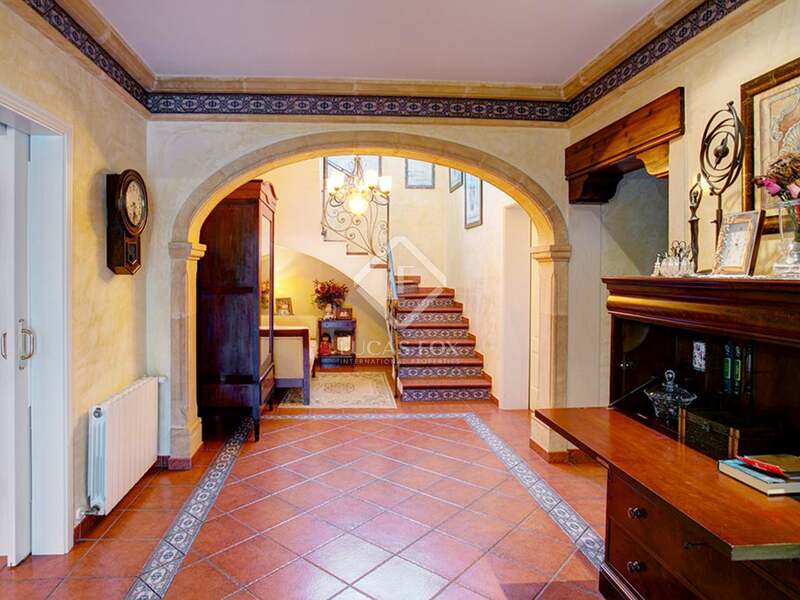 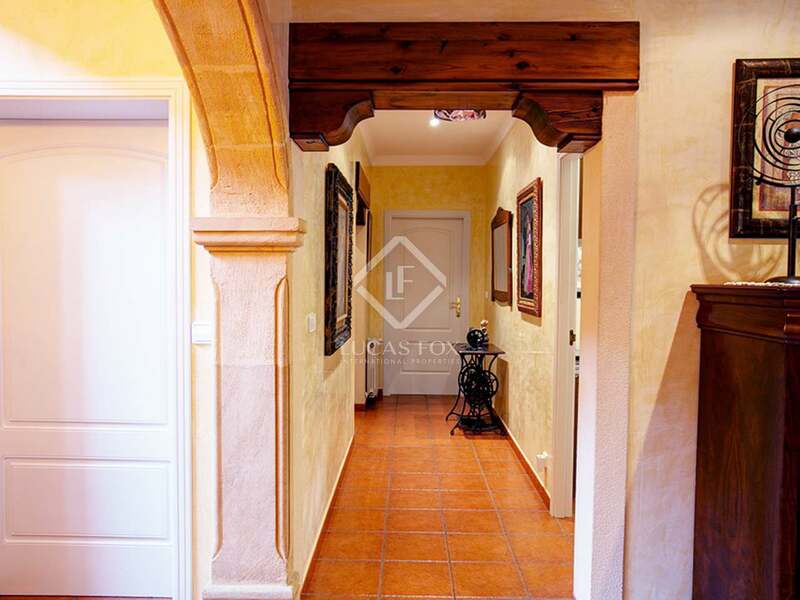 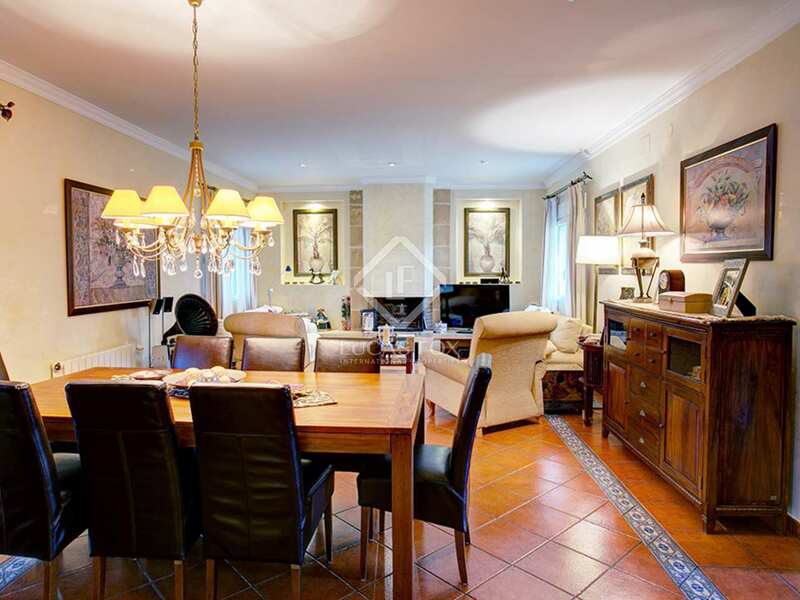 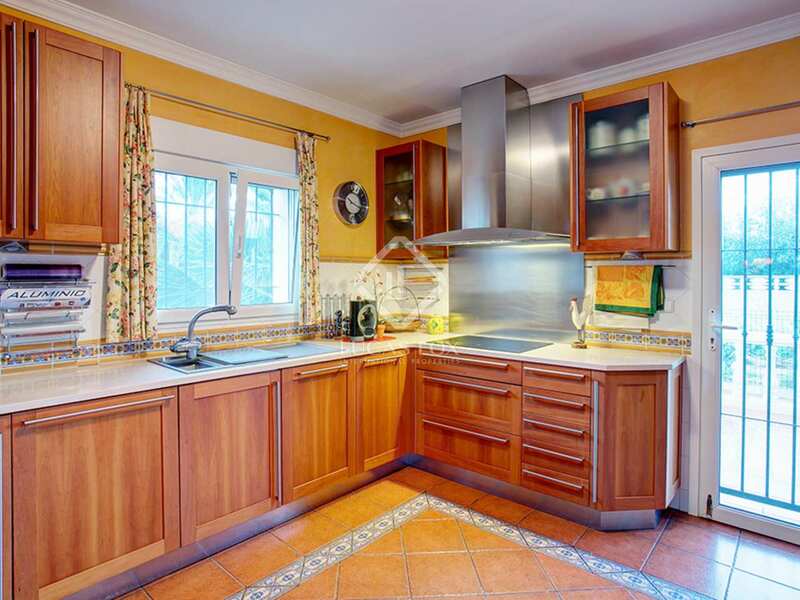 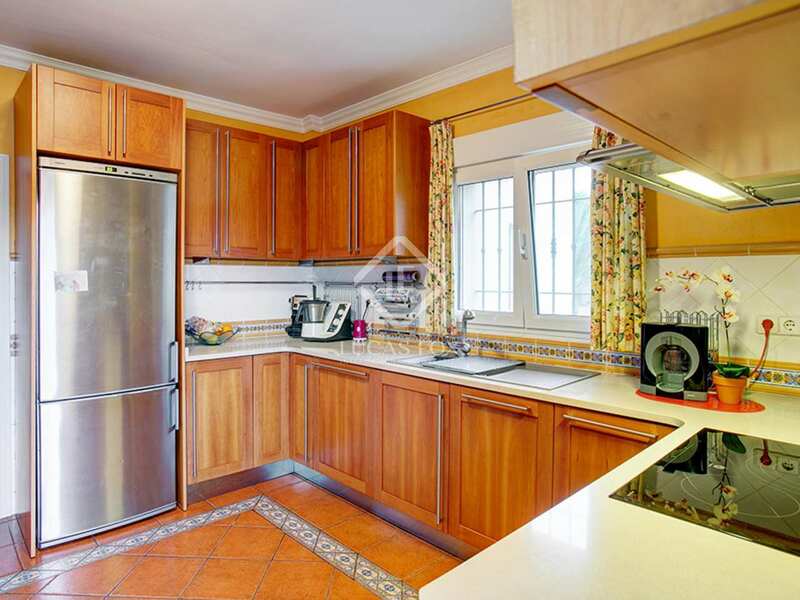 This property is located in an excellent area of Dénia, where we find many great period proeprties. 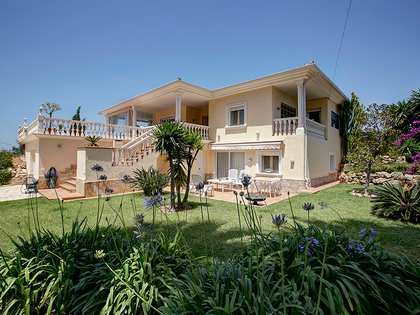 It is very close to the sea and all services.